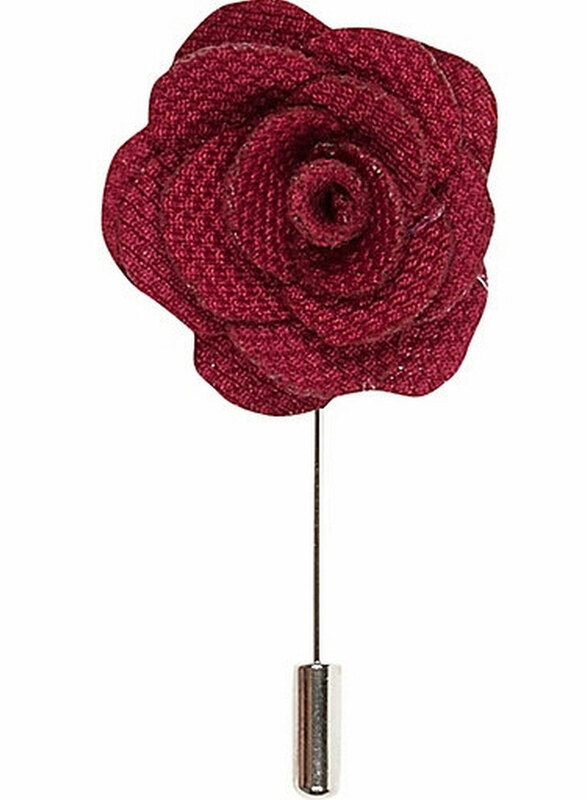 Elie Balleh Brand Is All About Quality And Style In Fact This Is The Best-Seller, This Wine Men’s Flower Lapel Pin EBFP1-1M Fabric Is Engineered With Natural Stretch For Added Ease And Comfort. Updated Look With Distinctive Designs. Imported. Elie Balleh Brand Is All About Quality And Style In Fact This Is The Best-Seller, This White Men’s Flower Lapel Pin EBFP1-2M Fabric Is Engineered With Natural Stretch For Added Ease And Comfort. Updated Look With Distinctive Designs. Imported. 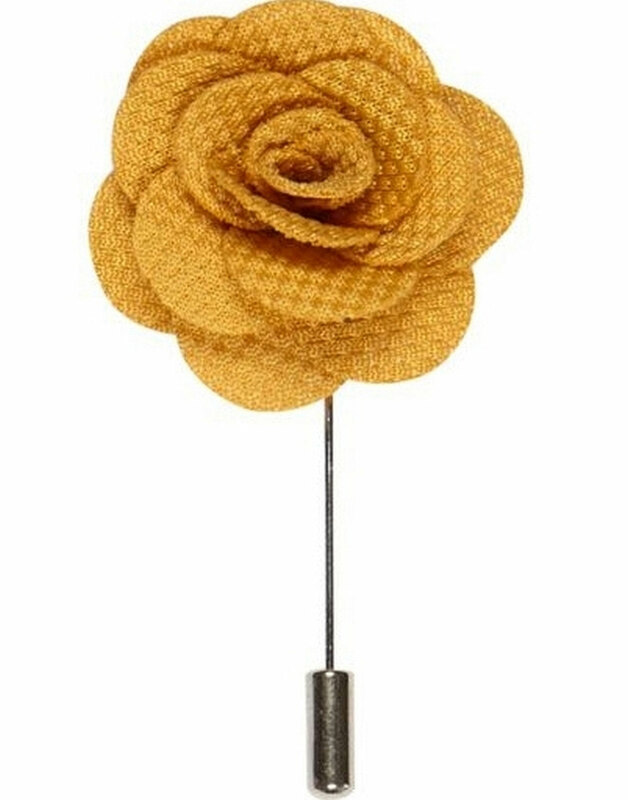 Elie Balleh Brand Is All About Quality And Style In Fact This Is The Best-Seller, This Mustered Men’s Flower Lapel Pin EBFP1-3M Fabric Is Engineered With Natural Stretch For Added Ease And Comfort. Updated Look With Distinctive Designs. Imported. Elie Balleh Brand Is All About Quality And Style In Fact This Is The Best-Seller, This Aqua Men’s Flower Lapel Pin EBFP1-4M Fabric Is Engineered With Natural Stretch For Added Ease And Comfort. Updated Look With Distinctive Designs. Imported. Elie Balleh Brand Is All About Quality And Style In Fact This Is The Best-Seller, This Purple Men’s Flower Lapel Pin EBFP1-5M Fabric Is Engineered With Natural Stretch For Added Ease And Comfort. Updated Look With Distinctive Designs. Imported. 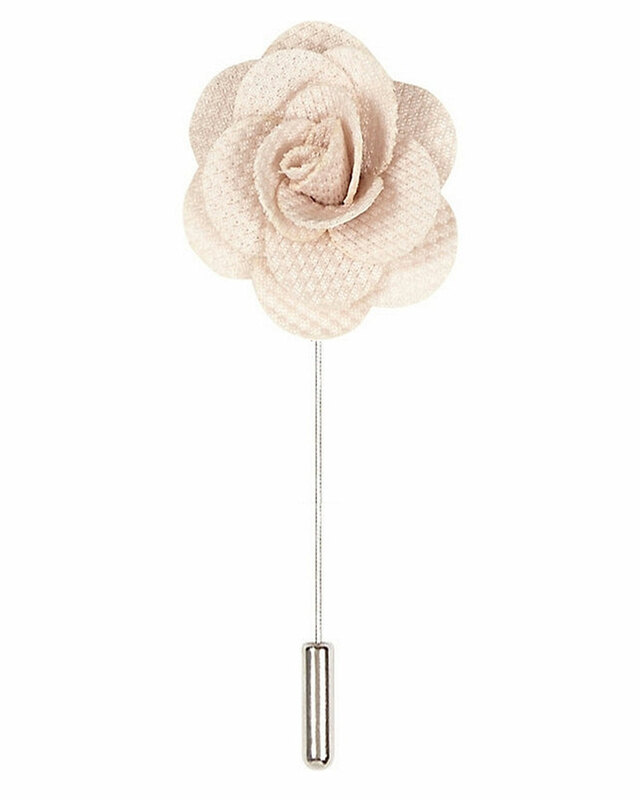 Elie Balleh Brand Is All About Quality And Style In Fact This Is The Best-Seller, This Peach Men’s Flower Lapel Pin EBFP1-6M Fabric Is Engineered With Natural Stretch For Added Ease And Comfort. Updated Look With Distinctive Designs. Imported. 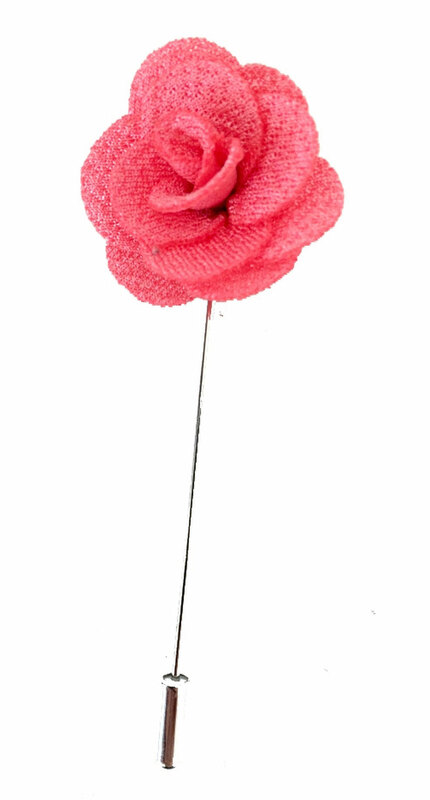 Elie Balleh Brand Is All About Quality And Style In Fact This Is The Best-Seller, This Pink Men’s Flower Lapel Pin EBFP1-7M Fabric Is Engineered With Natural Stretch For Added Ease And Comfort. Updated Look With Distinctive Designs. Imported. 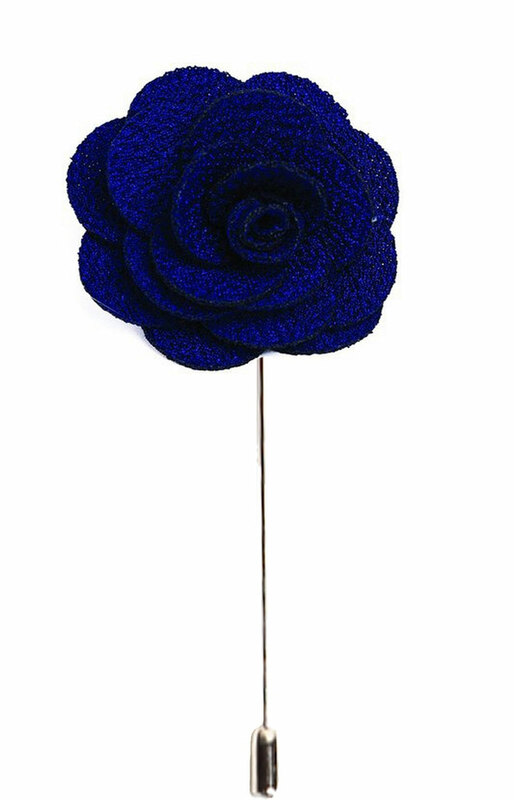 Elie Balleh Brand Is All About Quality And Style In Fact This Is The Best-Seller, This Navy Boys/Men’s Flower Lapel Pin EBFP2-1M Fabric Is Engineered With Natural Stretch For Added Ease And Comfort. Updated Look With Distinctive Designs. Imported. 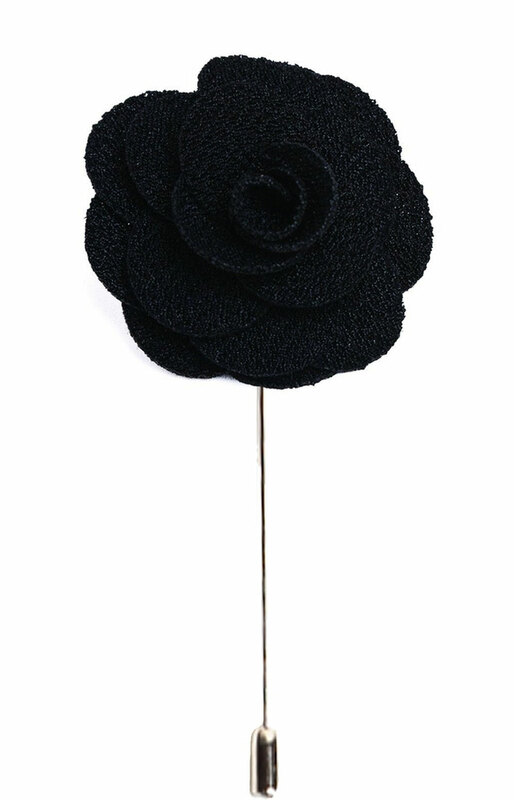 Elie Balleh Brand Is All About Quality And Style In Fact This Is The Best-Seller, This Black Boys/Men’s Flower Lapel Pin EBFP2-2M Fabric Is Engineered With Natural Stretch For Added Ease And Comfort. Updated Look With Distinctive Designs. Imported. 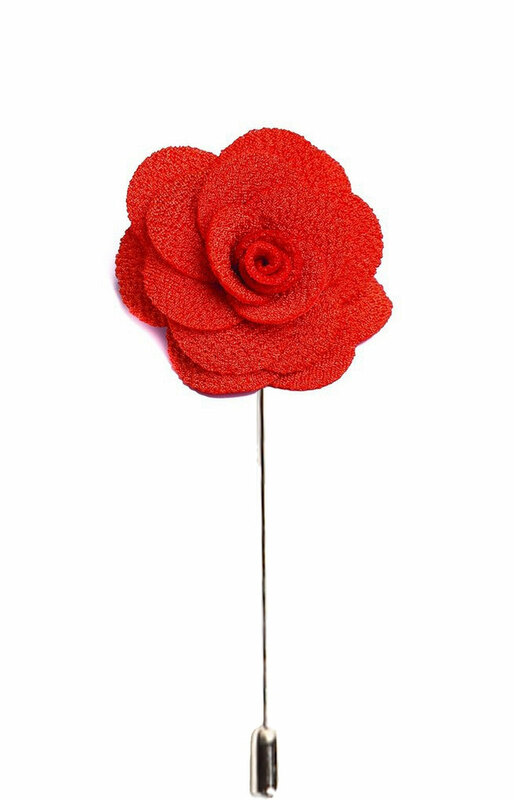 Elie Balleh Brand Is All About Quality And Style In Fact This Is The Best-Seller, This Peach Boys/Men’s Flower Lapel Pin EBFP2-3M Fabric Is Engineered With Natural Stretch For Added Ease And Comfort. Updated Look With Distinctive Designs. Imported. 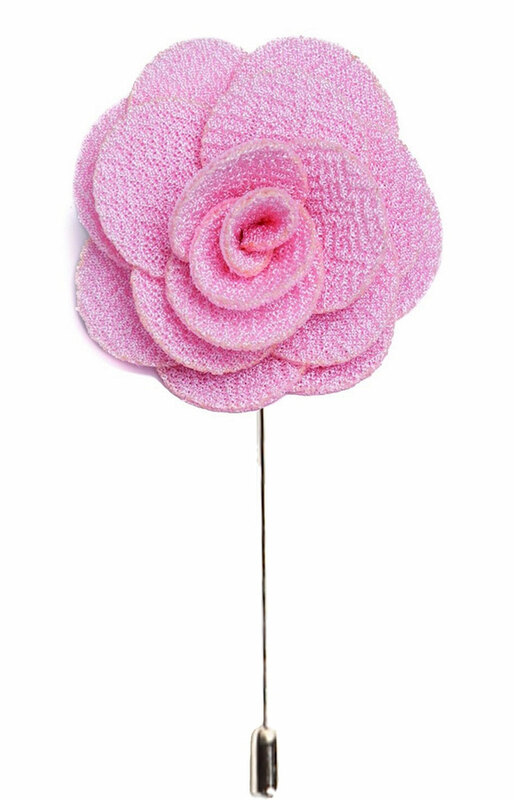 Elie Balleh Brand Is All About Quality And Style In Fact This Is The Best-Seller, This Pink Boys/Men’s Flower Lapel Pin EBFP2-4M Fabric Is Engineered With Natural Stretch For Added Ease And Comfort. Updated Look With Distinctive Designs. Imported. 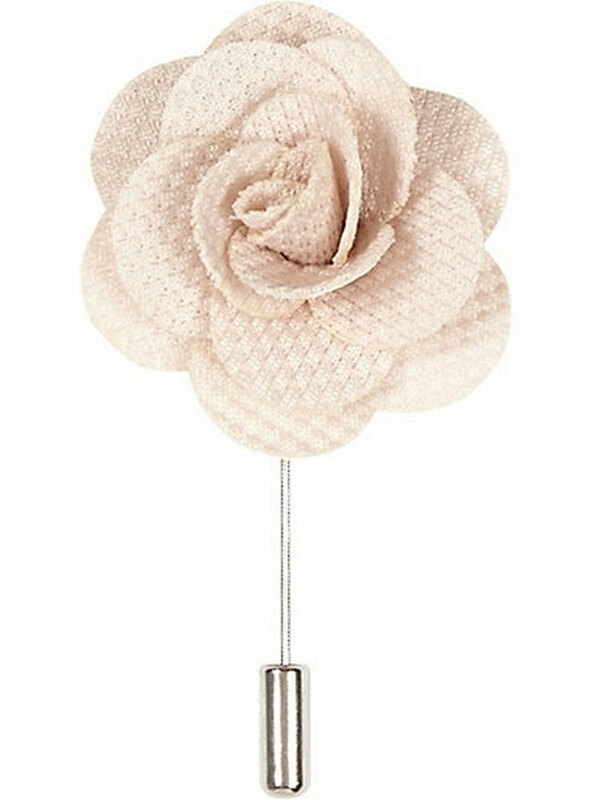 Elie Balleh Brand Is All About Quality And Style In Fact This Is The Best-Seller, This Off White Boys/Men’s Flower Lapel Pin EBFP2-5M Fabric Is Engineered With Natural Stretch For Added Ease And Comfort. Updated Look With Distinctive Designs. Imported.